Machine learning offers methods for automatic learning of complex patterns from empirical data and making intelligent decisions based on learned behavior. This becomes often necessary in the area of medicine, where the large dimensionality of data and highly variable environments make analytical solutions impossible and human-generated, rule-based heuristics intractable. At CAMP, we develop and adapt state-of-the-art machine learning methods for medical applications. 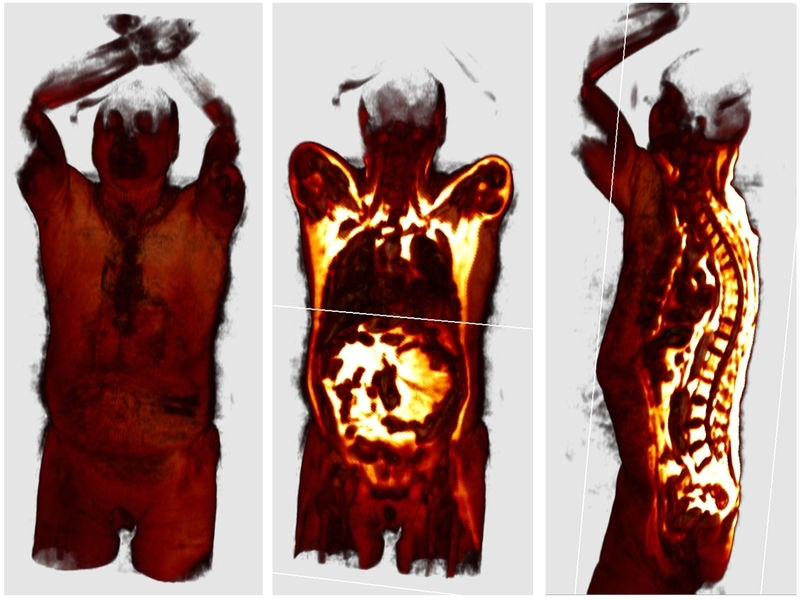 Applications include the learning of similarities across different image modalities for complex registration tasks, medical image understanding, organ localization, learning of anatomical shape, tissue classification and computer-aided diagnosis. Prior shape information has been shown to be invaluable for segmenting cardiac boundaries. We develop new methods of exploiting such prior information to guide the segmentation by using techniques of machine learning or formulating the segmentation problem to fit our requirements in segmentation of 4D cardiac data. Atherosclerosis is deadliest disease in the world and occurs throughout vascular system like peripheral arteries, abdominal aorta, coronaries, etc. Balloon angioplasty and stenting are common treatment options, however, restenosis often happens with or without any sign of symptoms, which demands for repetitive expensive follow up routines. 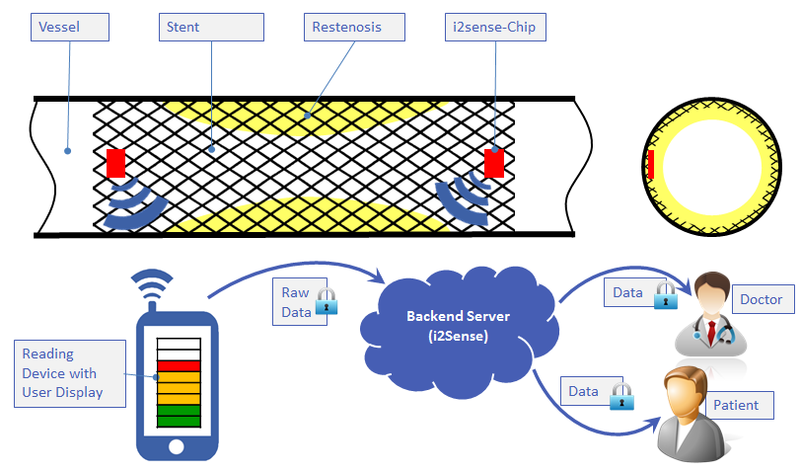 Within the i2Sense project we are working on an on-line/on-demand technology for monitoring of restenosis progression. Widespread use of electronic health records (EHR) led to vast amount of medical data being collected. The data is characterized by large sample size, heterogeneity of variables, unstructured information, missing information, and time-dependent variables, to name a few. These facts render commonly used statistical tools to perform analysis inadequate and require the development of sophisticated algorithms to overcome these challenges. For instance, the set of variables recorded for each patient can naturally be decomposed into groups, known as views. Most machine learning algorithms ignore this multi-view relationship. Instead, they can either be trained on each view separately or on a concatenation of all views to form a single view. Considering these relationships recently came to attention of the research community that proposed co-training, multiple kernel learning and subspace learning to address this problem. Although existing methods show promising results in their respective tasks, it is difficult to apply them to real-world clinical data, where highly heterogeneous features (continuous, categorial, ordinal) and missing values are common, because not all tests can be performed on all patients. As a result, multi-view learning algorithms have rarely been applied to medical problems. 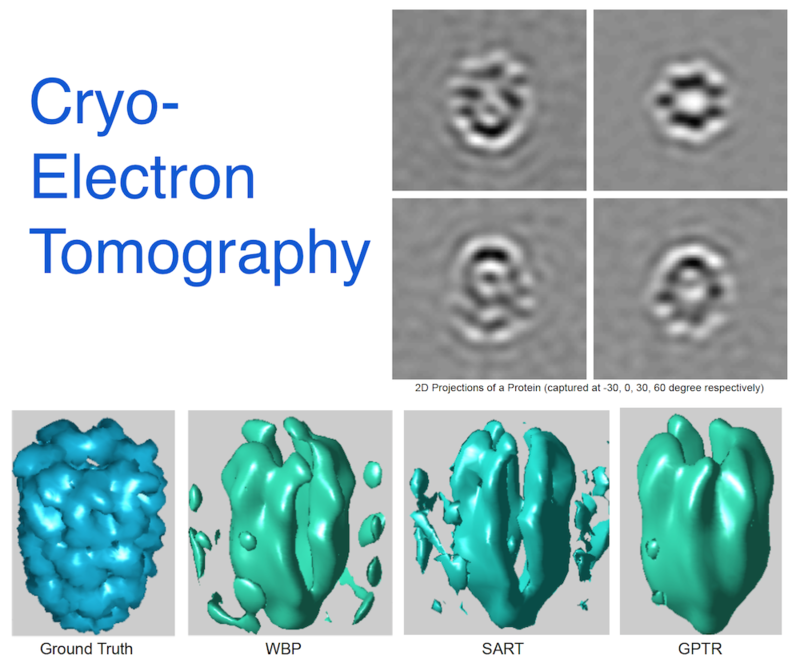 One of the interesting talks in the Generative and Discriminative Learning for Medical Imaging Tutorial in the last MICCAI 2014 was presented by Jerry Prince regarding Image Synthesis and cross-modalities, motivating us to work on such a challenging topic. In our project for MLMI course, we would like to implement kind of Supervised Dictionary Learning incorporating the global consistency, discriminative labeling, and the Transformation-invariant. To register modalities with complex intensity relationships, we leverage machine learning algorithm to cast it into a mono modal registration problem. This is done by extracting tissue specific features for propagating anatomical/structural knowledge from one modalitiy to an other through an online learnt propagation model. The registration and propagation steps are iteratively performed and refined. For proof-of-concept, we employ it for registering (1) Immunofluorescence to Histology images and (2) Intravascular Ultrasound to Histology Images. Optical coherence tomography (OCT), employing light rather than ultrasound, is a high-resolution imaging technology that permits a precise assessment of biological tissue. Used intravascular, OCT is increasingly used for assessing safety and efficacy of intracoronary devices, such as drug-eluting stents and bioabsorbable stents. 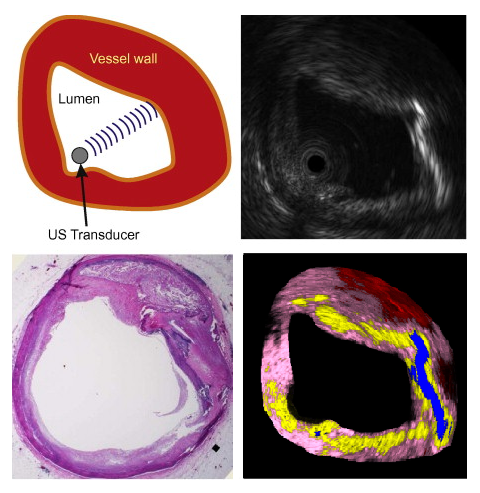 Obtained images provide insights regarding stent malposition, overlap, and neointimal thickening, among others. Recent OCT histopathology correlation studies have shown that OCT can be used to identify plaque composition, and hence it is possible to distinguish “normal” from “abnormal” neointimal tissue based on its visual appearance. 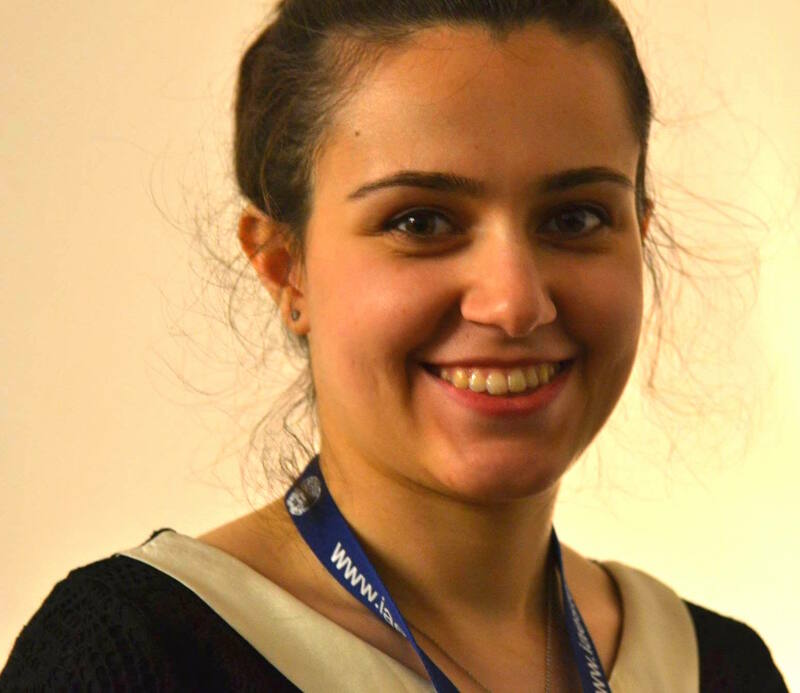 The aim of this project is to develop a novel method for the automatic analysis of tissue in IVOCT. Automatic tissue classification will allow for a quantitative and potentially more time-efficient and objective analysis of IVOCT data. For instance, classifying neointimal tissue as either “mature” or “immature” can be used to assess the disease state of patients; as a potential predictor of late stent-failure events such as stent thrombosis and restenosis. Efficacious treatment and management of patient with the Coronary Artery Disease (CAD) has drawn a lot of attention especially because of the high prevalence and high mortality rate. Two major treatment options are Coronary Artery Bypass Grafting (CABG) and Percutaneous Coronary Intervention (PCI). CABG is more expensive and invasive, however, the overall prognosis is better than PCI, which is widely considered as a less expensive and minimally-invasive option. It is documented that a large percentage of patients (up to one third) undergoing PCI procedure require repeat procedure after several years. It is beneficial to both patients and payers to identify this high-risk patient group as early as possible based on a series of in-vitro and imaging tests and possibly choose an alternate treatment option. 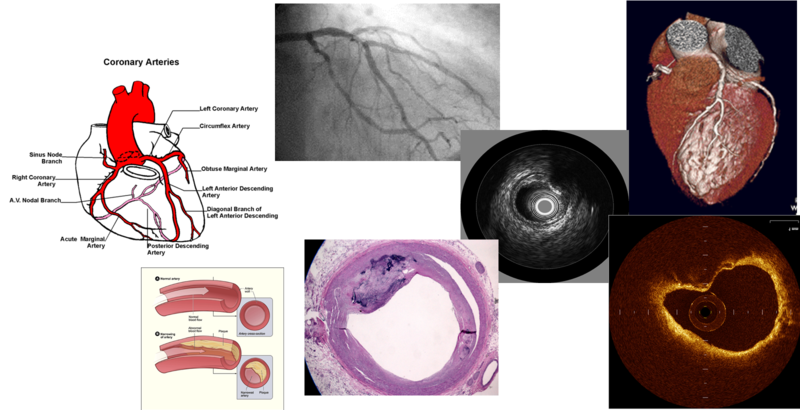 Moreover, the identification of this high-risk patient group within the early months of PCI intervention could also trigger better management of these patients through administering possibly invasive tests (e.g., optical coherence tomography-OCT) to characterize and quantify the disease process and the associated risk. Our project partner at German Heart Center has collected large amount of data from patient cohorts that includes results of commercially available in-vitro tests, imaging tests, and for subset of patients the plasma samples and the follow-up data with clinical outcomes. 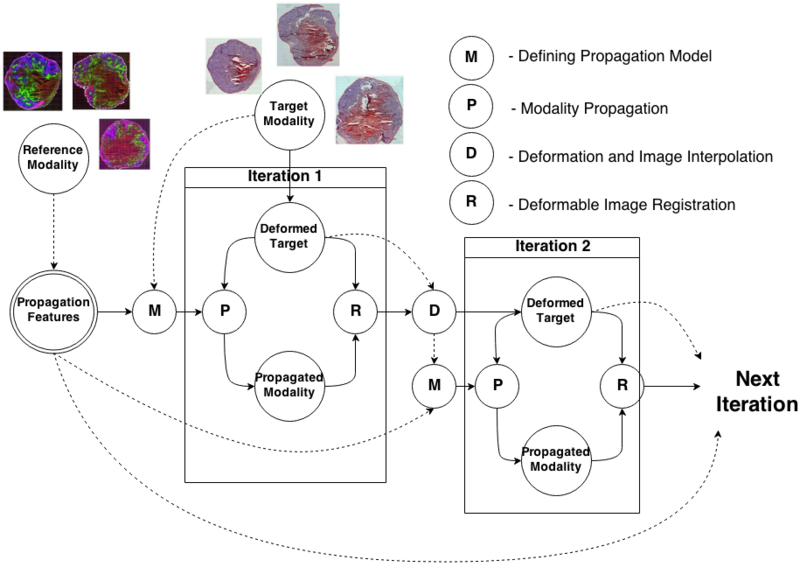 The goal of this project is to identify features such as blood biomarkers that are predictive of PCI prognosis, to devise an algorithm decision support system to aggregate the biomarker test (including imaging) results and optimize the correlation to the clinical outcome, characterize and validate the system built based on retrospective data. Today's clinical procedures often generate a large amount of digital images requiring close inspection. Manual examination by physicians is time-consuming and machine learning in computer vision and pattern recognition is playing an increasing role in medical applications. In contrast to pure machine learning methods, crowdsourcing can be used for processing big data sets, utilising the collective brainpower of huge crowds. Since individuals in the crowd are usually no medical experts, preparation of medical data as well as an appropriate visualization to the user becomes indispensable. The concept of gamification typically allows for embedding non-game elements in a serious game environment, providing an incentive for persistent engagement to the crowd. Medical image analysis empowered by the masses is still rare and only a few applications successfully use the crowd for solving medical problems. The goal of this project is to bring the gamification and crowdsourcing to the Medical Imaging community. Many medical applications such as registration or tracking can be seen as the optimization of an objective function which involves a data term or similarity measure. Classical similarity measures rely for instance on image intensities, gradients or intensity statistics. In the case of noise or background clutter which is very frequent in the case of medical imaging, they might lead to registration/tracking errors. In this project, we investigate different approches and applications of learning a similarity measure directly from the data, leading to a more robust data term which is adapted to the image characteristics. 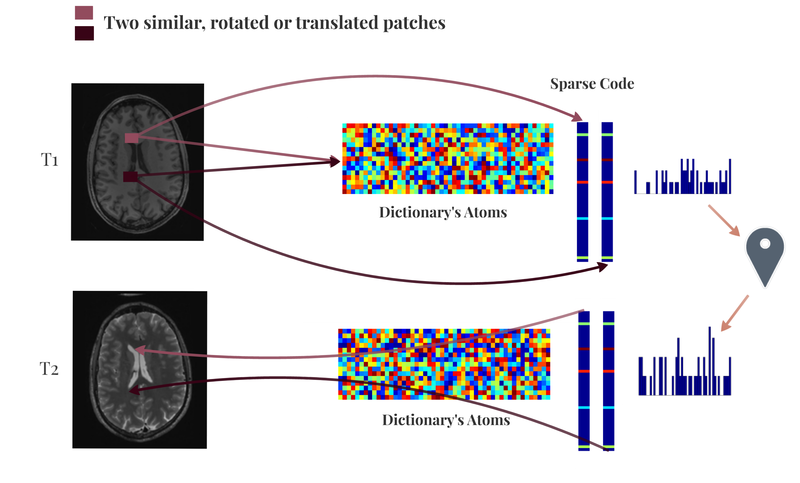 Automatic localization of multiple anatomical structures in medical images provides important semantic information with potential benefits to diverse clinical applications. 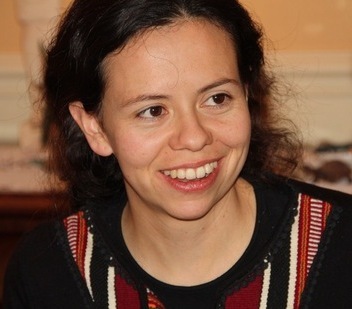 In this project, we investigate hierachical regression methods based on Random Forests and Random Ferns. Such hierarchical approaches permit to subdivide efficiently the feature space and to create a partition over it. In each cell of the resulting partition, data can be easily modeled using simple mathematical models such as constant or linear. The combination of these models over the whole partition results then in a complex non-linear model. 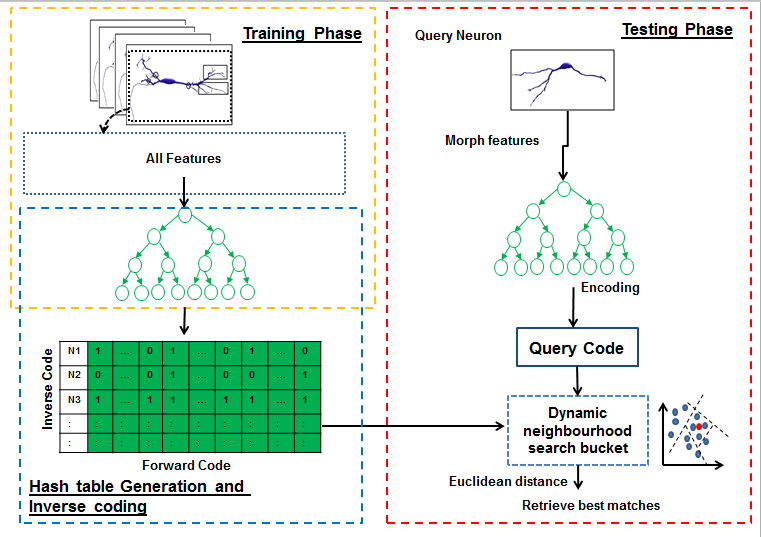 In this project, for the first time, we propose a data-driven search and retrieval (hashing) technique for large neuron image databases. The presented method is established upon hashing forests, where multiple unsupervised random trees are used to encode neurons by parsing the neuromorphological feature space into balanced subspaces. We introduce an inverse coding formulation for retrieval of relevant neurons to effectively mitigate the need for pairwise comparisons across the database. 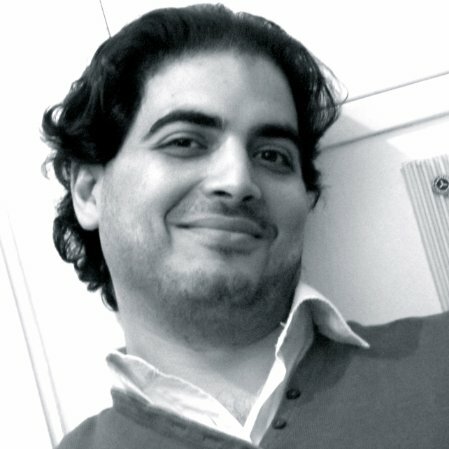 Experimental validations show the superiority of our proposed technique over the state-of-the art methods, in terms of recall for a particular code size. This demonstrates the potential of this approach for effective morphology preserving encoding and retrieval in large neuron databases. In the current workflow of opthamologic surgeries, the surgeon observes the scene in an indirect way through a microscope while performing the surgery with the necessary high handling precision. During membrane peeling, for example, the surgeon has to grasp an anatomical layer of only 10 μm off the retina without damaging it. However, under this limited microscopic view, it becomes very challenging to infer the distance of the surgical instrument to the retina. Issues such as lens distortion, high level of blurriness and lack of haptic feedback complicate the task further. 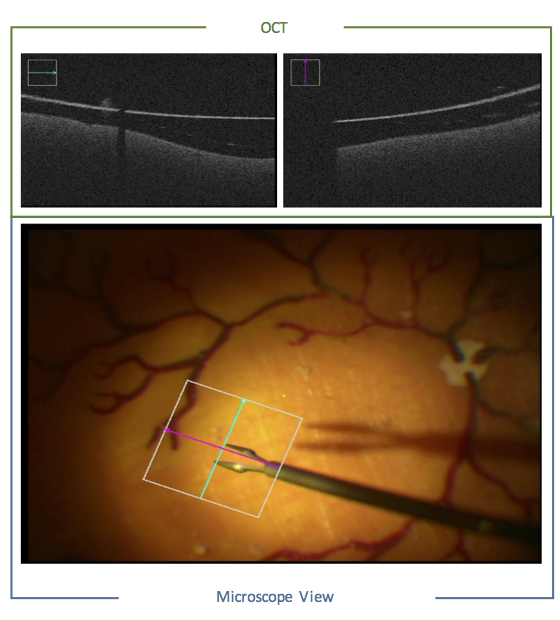 Recently, an intraoperative version of the Optical Coherence Tomography (OCT) was introduced, which provides the 3D information along a scanning line. On the one hand, this modality provides depth information during the surgery. On the other hand, the device has to be manually positioned to the region of interest which further complicates the current workflow of the surgeon (who already has to manipulate the surgical tool, the handheld light source and the microscope). 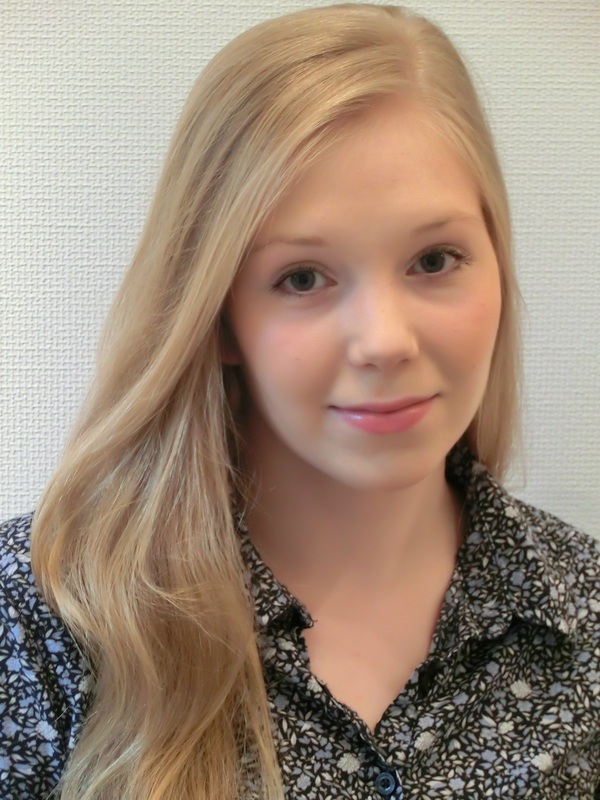 The main goal of the project is support the surgeon in the current workflow and provide additional information during the surgery via advanced computer vision, visualization and augmented reality algorithms.